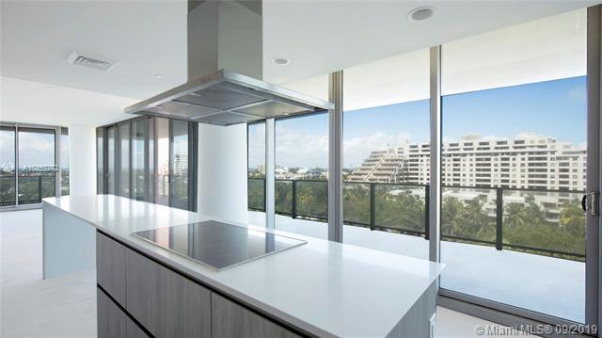 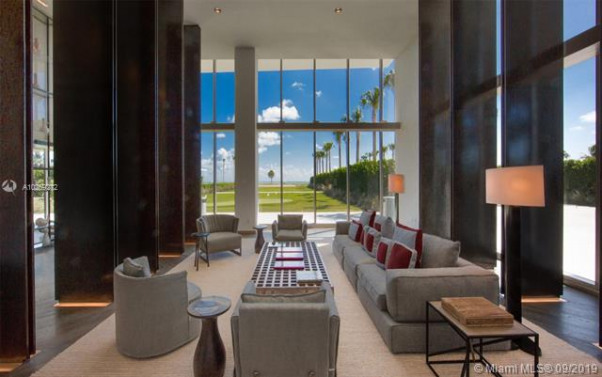 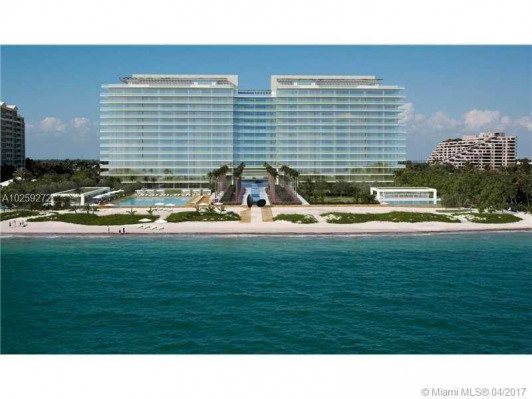 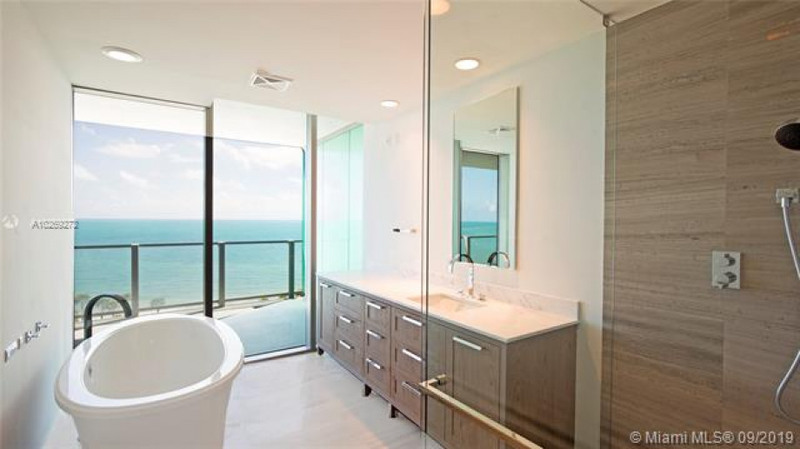 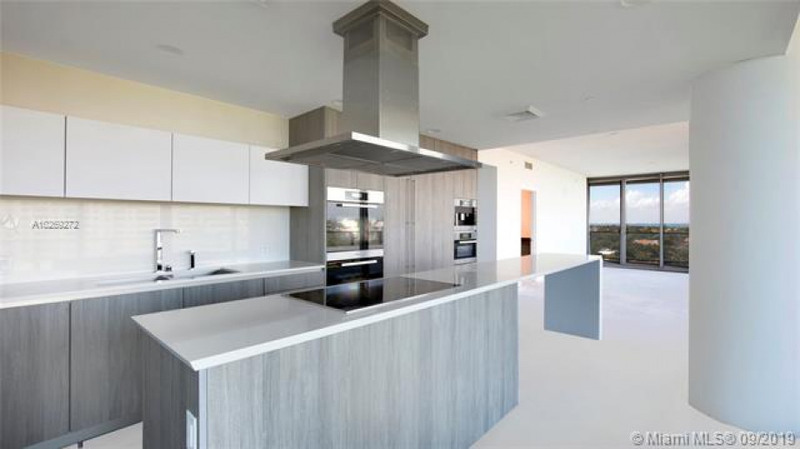 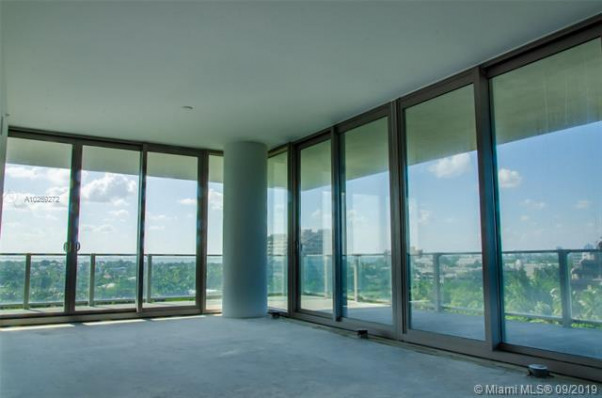 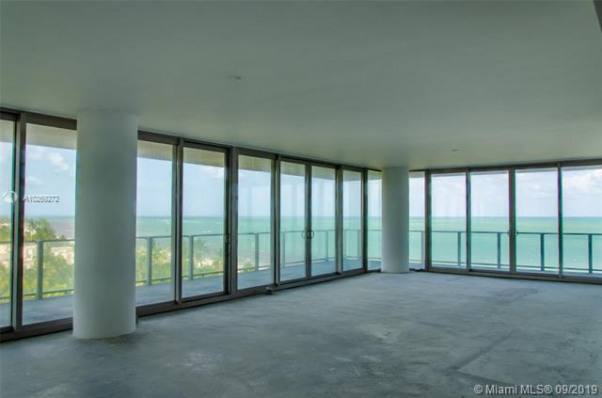 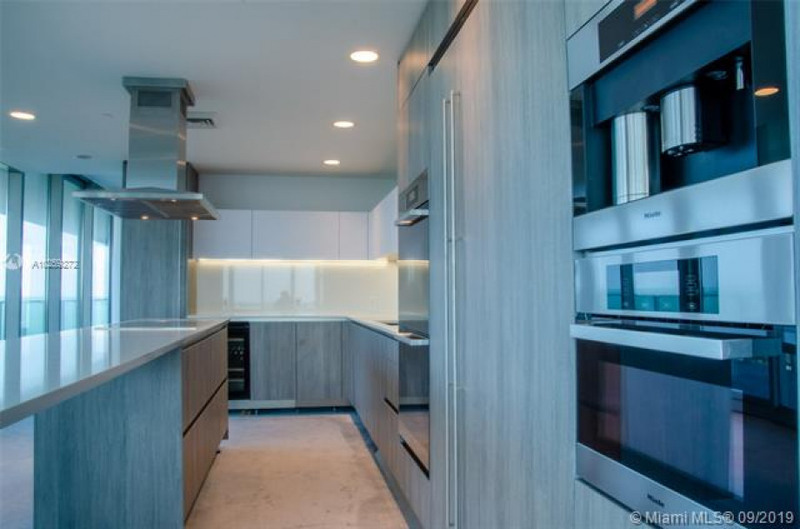 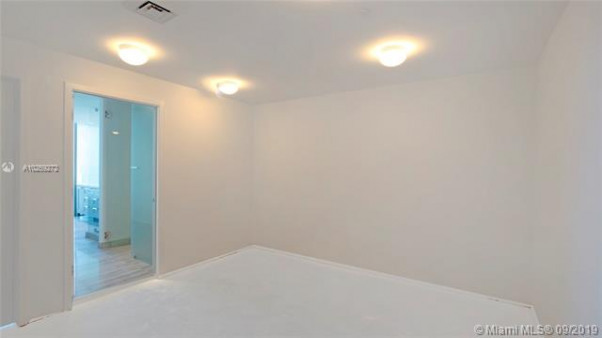 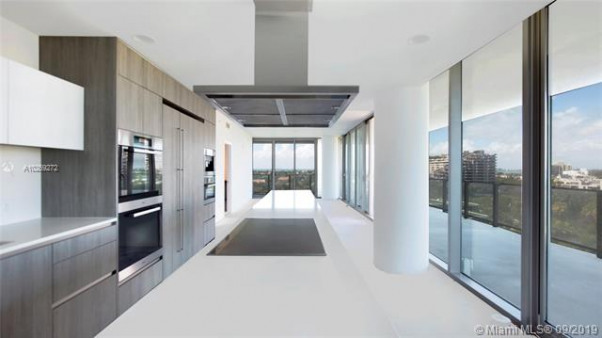 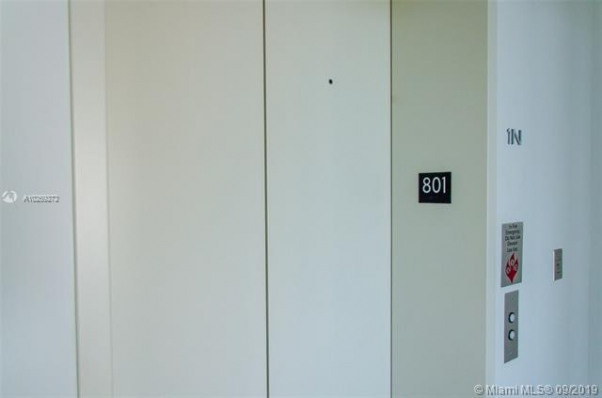 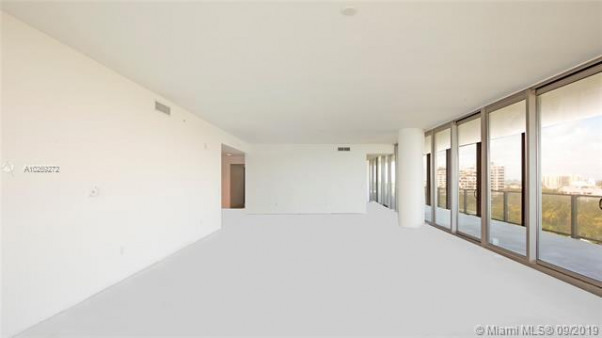 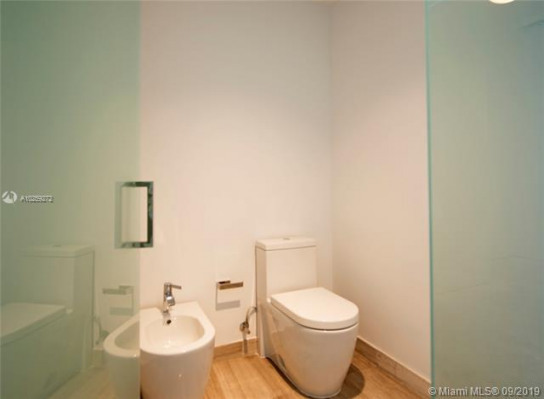 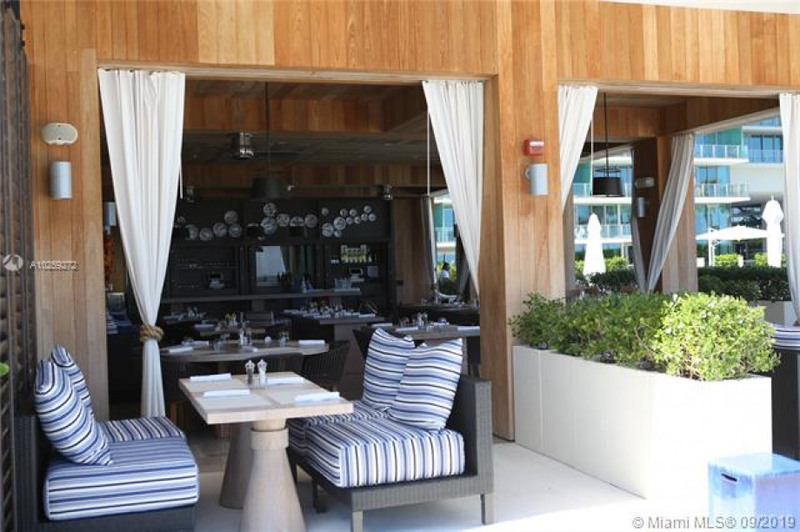 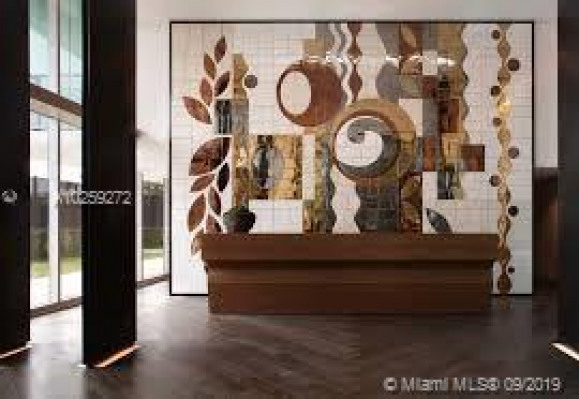 Best north corner unit in the Oceana Key Biscayne in a prestigious building in So. 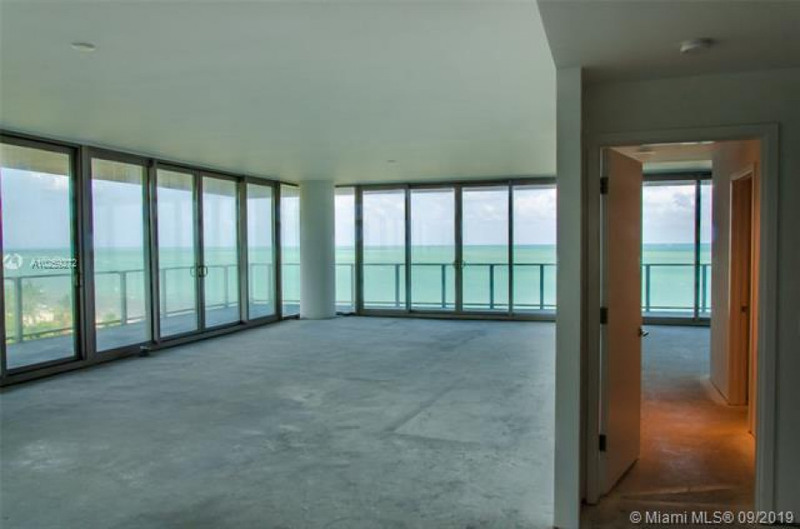 Fl., great open views to Atl. Ocean, Mia. 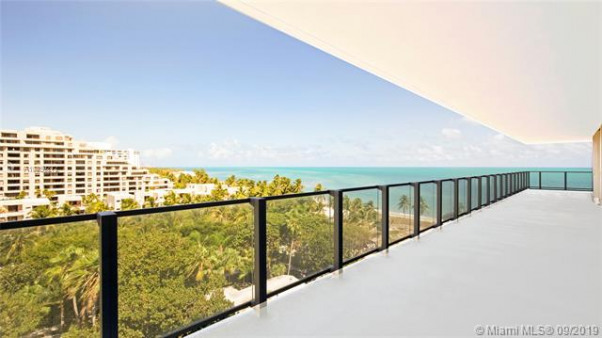 Bch, Fisher Isl., Key Biscayne. 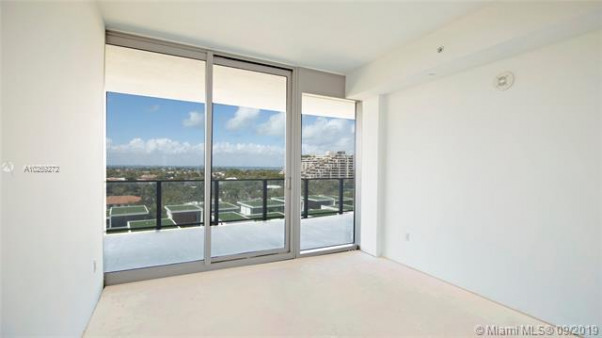 This wonderful property w/ 4,080 lasqr has 4 beds, a service room, 7 baths, large laundry room an d a huge wrap around balcony with 2,070 sqf. 4 parking spaces. 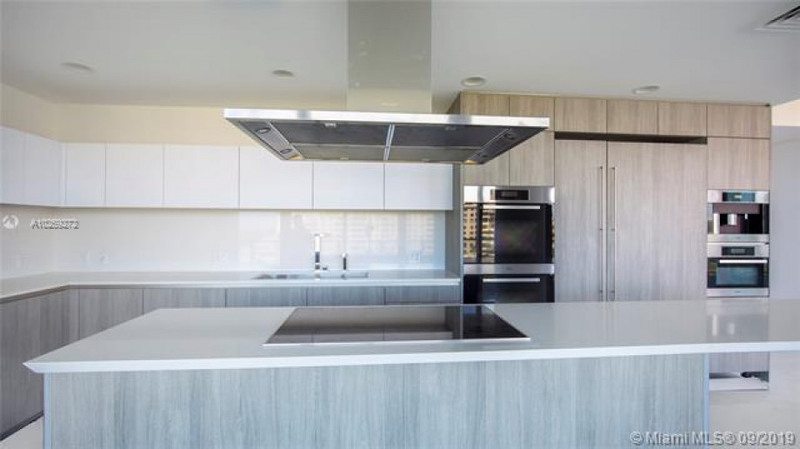 White Quartz counter tops, Master Chef double oven, hole bean coffee system, wine cooler. Unique residence lobby, infinity pool, fitness center and top of the spa. Tennis,volleyball & more.SELLER MOTIVATED MAKE AN OFFER !!! 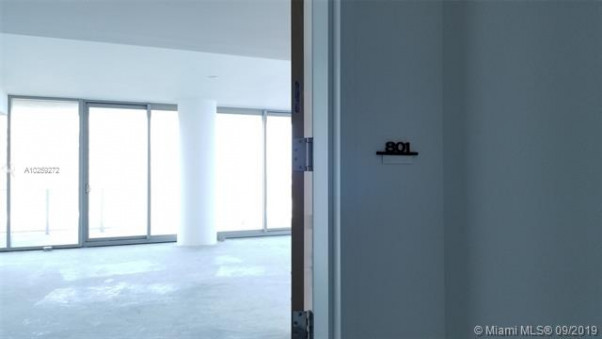 Amenities: "CLUBHOUSE-CLUBROOM", "ELEVATOR", "EXERCISE ROOM", "HEATED POOL", "KITCHEN FACILITIES", "EXTERIOR LIGHTING", "POOL", "PRIVATE BEACH PAVILION", "PRIVATE POOL"
Equipment/Appliances: "AUTOMATIC GARAGE DOOR OPENER", "CIRCUIT BREAKER", "DISHWASHER", "DRYER", "FIRE ALARM", "FUSE BOX", "WASHER/DRYER HOOK-UP", "ICEMAKER", "MICROWAVE", "OTHER EQUIPMENT/APPLIANCES", "ELECTRIC RANGE", "REFRIGERATOR", "SMOKE DETECTOR"
Tax Info: "TAX REFLECTS OTHER TAX EXEMPTION"